The Lyft IPO is still ongoing, but the competition does not seem to intend to give them a chance to stay the main talk of the town without getting their own time in the limelight. While the Lyft IPO is only valued at $24 billion (only!) the Uber IPO is expected to be opening at $120 Billion, making it one of the largest IPOs in New York Stock Exchange history. There does not seem to be too much information available about the IPO yet, but there are certain expectations, specifically the fact that it will be held sometime in April. There are certain things known so far though. Uber is a huge company, much larger than its competitor Lyft, and has been on the market for quite some time. As a result, they are currently valued much higher. They have also been working with higher revenues than Lyft has not gotten to yet. They have also posted losses that are much higher then what Lyft has – last year Uber lost around $3 billion, while Lyft only lost $900 million. Lyft has gotten a big advantage though – it is the first one to conduct an IPO between the two. Still, the Uber IPO is widely anticipated, with those who had little faith in Lyft having more faith in Uber. There are still cautionary voices being heard around the markets. Some are discounting trading Uber IPO, but these are the very same voices who were being negative about the Lyft IPO. These are the voices that caused a sharp fall in the initial value of the Lyft stock. If these voices keep being loud and if they are widely believed, the initial stages of the Uber IPO might just end up looking like what happened to Lyft. Though this is not necessarily a bad thing – falling value might result in increased trading down the line. There are even those who would question whether it is worth attempting trading Uber IPO. The doubts are pretty discouraging, but this does not mean the people should consider stopping. 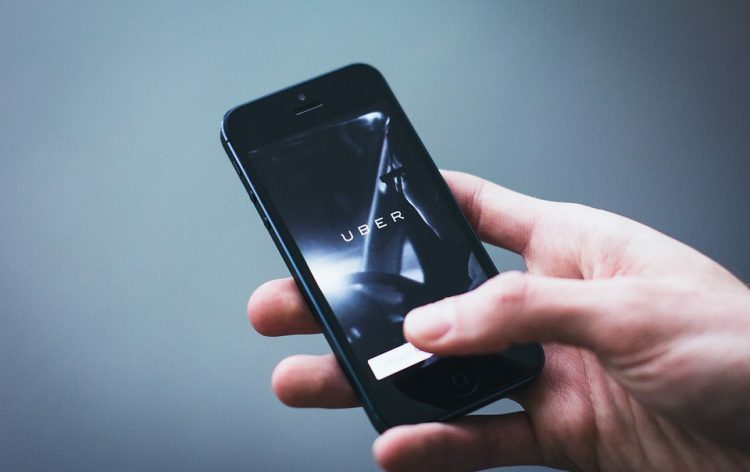 The Uber IPO is one of the most exciting happenings on the market right now and it would be a shame to miss out on the opportunity that the IPO presents. Uber is one of the largest new tech companies out there and offers an opportunity of investing in a company that some of the other large manufacturing companies (such as BMW) are interested in. It is an opportunity not to skip out on.